Music: if these trees could talk. 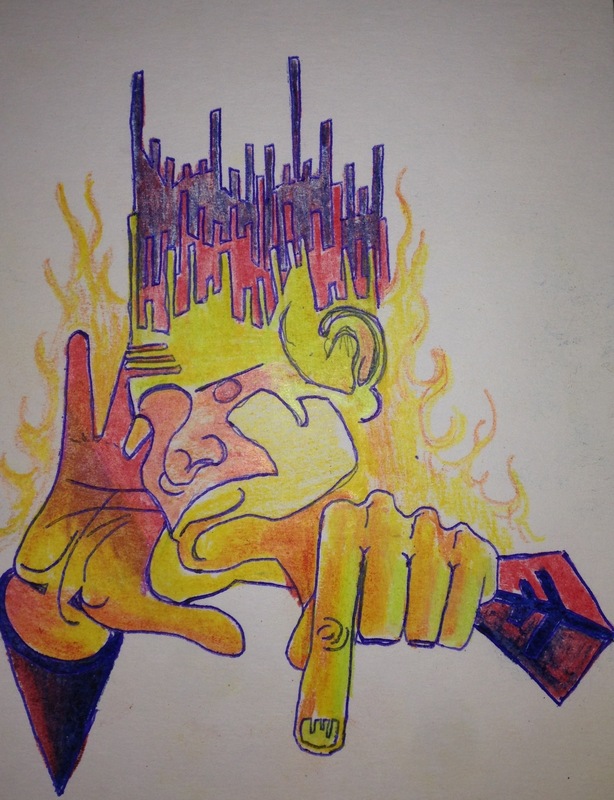 This entry was posted in color, crazy head thing, pen and ink. and tagged alternative, ambient, broken leg, cast, color., If these trees could talk, late, Music, pain. Bookmark the permalink.